Home » About Us » Fibroid Experts » Roben Ahdoot, M.D. Share the post "Roben Ahdoot, M.D." Dr. Ahdoot is a staff radiologist at White Memorial Medical Center. 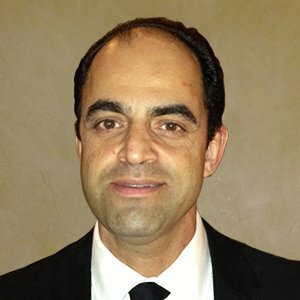 Dr. Adhoot received his medical degree at Chicago Medical School, and his BA at UCLA. He is a board certified Radiologist. Since 1990, Dr. Adhoot is active in research about uterine artery embolization. "The worst thing about having fibroids was feeling like there was an alien inside of me. I had such horrible cramps. I had a feeling of heaviness, a feeling of being totally out of control. It was devastating to my social life and to my professional life ... "